Josh Linkner - who started his career as a jazz guitarist - personifies creativity, entrepreneurship and disruptive innovation. He has been the founder and CEO of five tech companies, which sold for a combined value of over $200 million. Josh Linkner, CEO of ePrize, is a tremendous business leader who has established a successful and sustainable company, as well as a culture that nurtures employees to help them maximize their potential. In today's fiercely competitive global marketplace, the most important resource any business has is the creative thinking of its people. 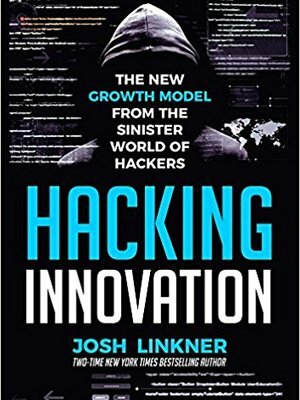 Josh Linkner lays out a road map that will guide individuals, teams, and companies to higher levels of creativity. Josh's presentation was one that made you watch, listen and learn and is a clear example of when you connect with people--they can gain insight and knowledge that will help open doors to new opportunities. When Josh Linkner was presenting to our group you can just feel his talent and passion. The energy of the diverse audience was completely engaged as Josh clearly and thoughtfully delivered his message about creativity and innovation.